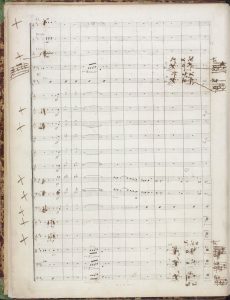 August has become a regular month for a small music display at the National Library of Scotland to coincide with the Edinburgh International Festival. A selection of items from the collections of the many musical works that will be performed over the coming month will be shown. A major theme this year is music related to the literary works of English poet and playwright William Shakespeare who died 300 years ago. 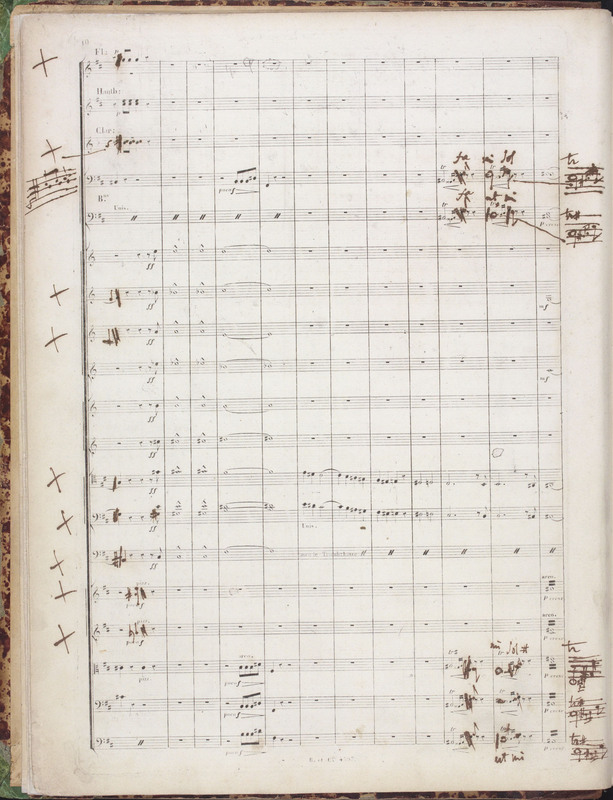 On display is a score of Roméo et Juliette by French composer Hector Berlioz, one of only a few corrected autograph proofs that still exist. Hector Berlioz. Roméo et Juliette. Symphonie dramatique…composée d’après la tragédie de Shakespeare. Paris: Brandus et Cie. . Page 10 of the autograph proof shown. The music display which can be seen outside the entrance to the General Reading Room opens 4 August 2016 and runs until 31 August 2016. No library card is required. several chamber music works as well as a selection of jazz and musical cabaret.